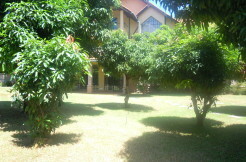 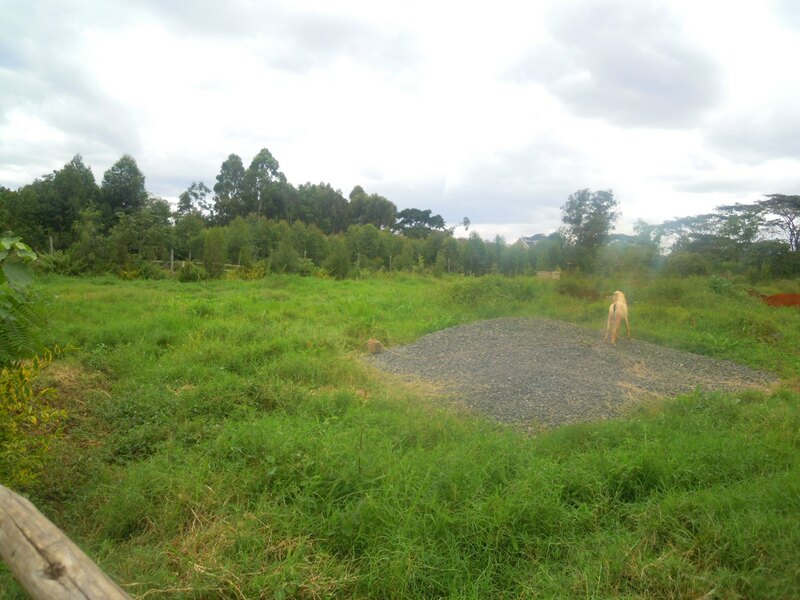 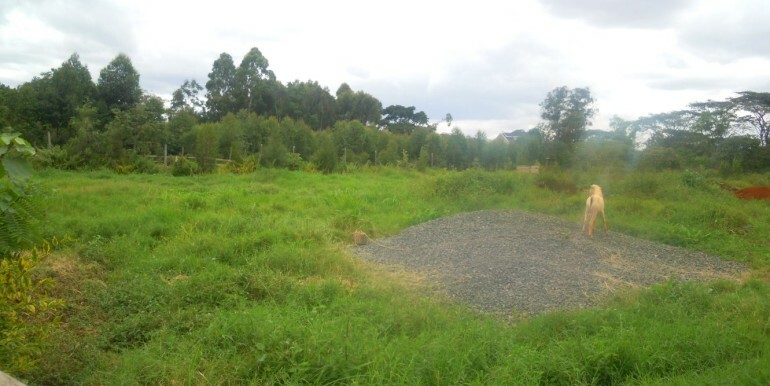 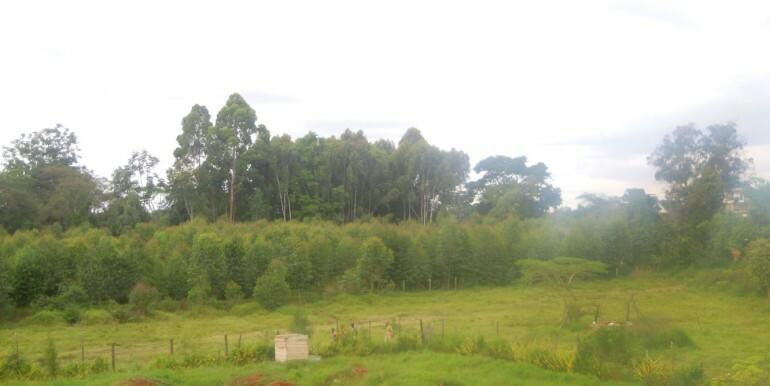 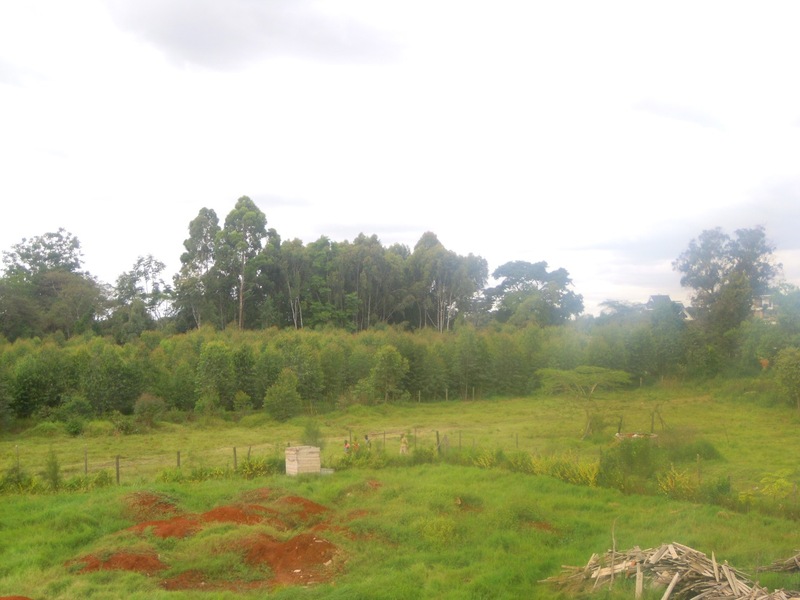 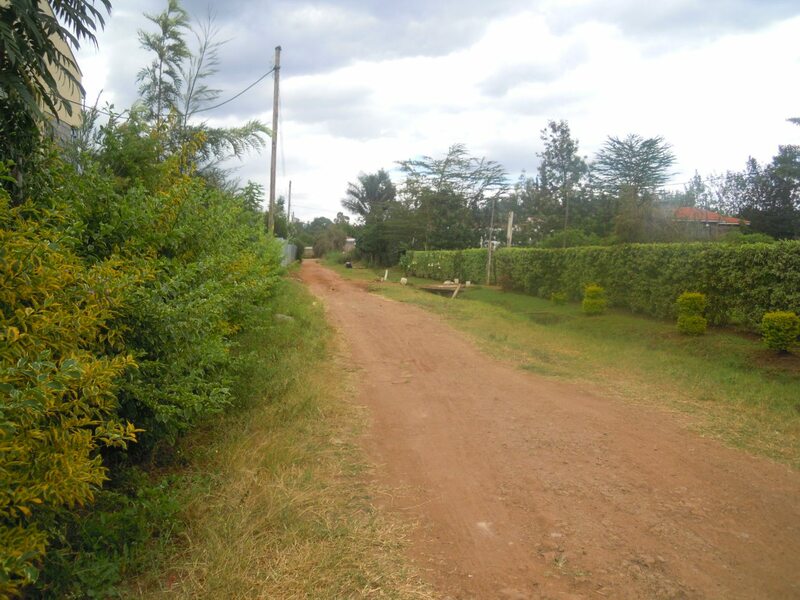 Ideal for Apartments 1/2 Acre Prime Plot in a quiet controlled, gated, developed residential address. 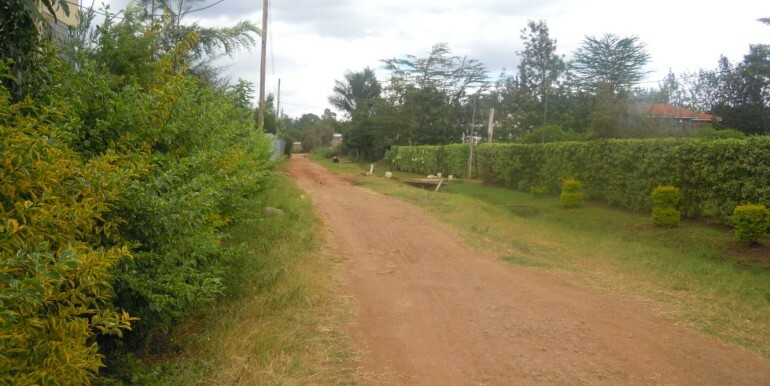 Enjoys Power, Water, and Road services. 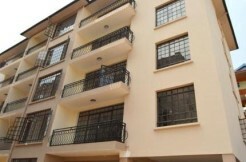 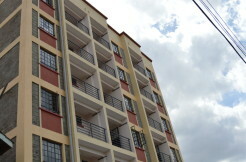 Naivasha Road: 1 & 2 BR New Apartments.